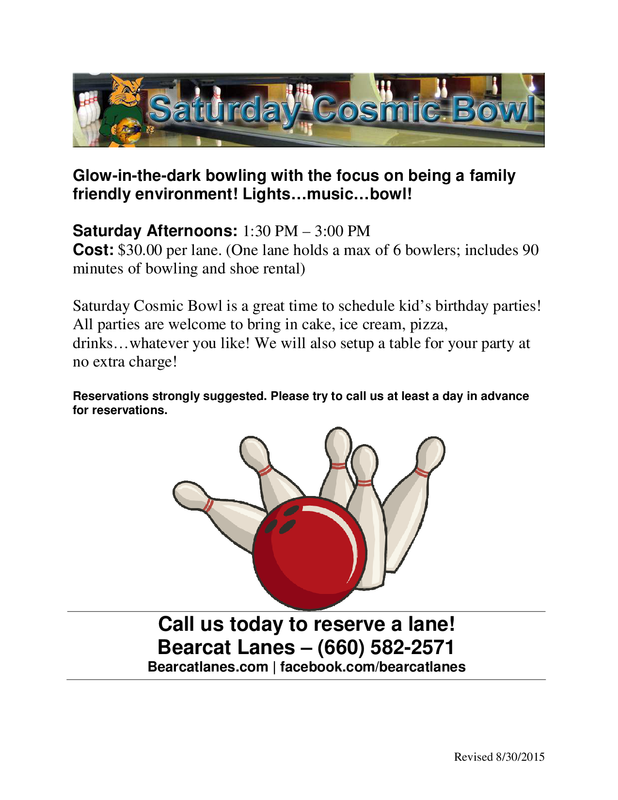 Holiday shopping for a bowler but don't know what to get them? 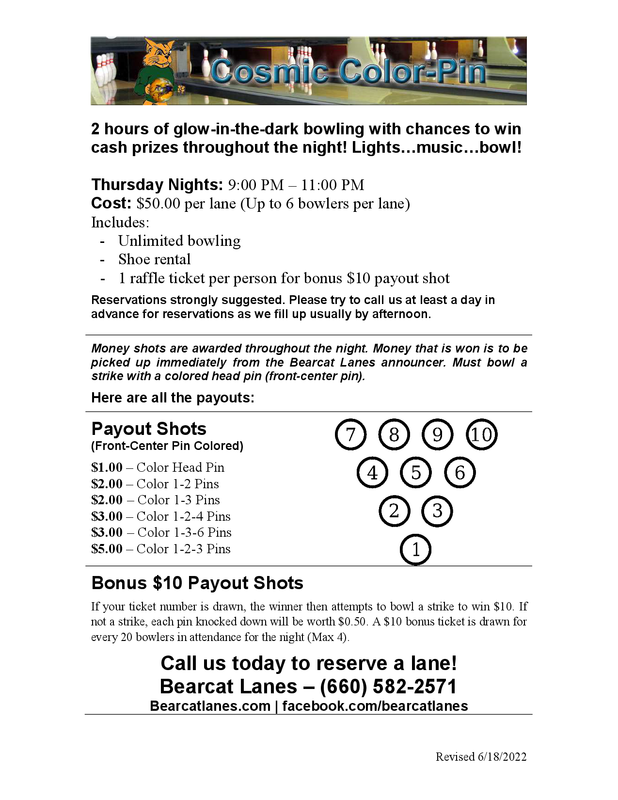 Get them a Bearcat Lanes gift card! 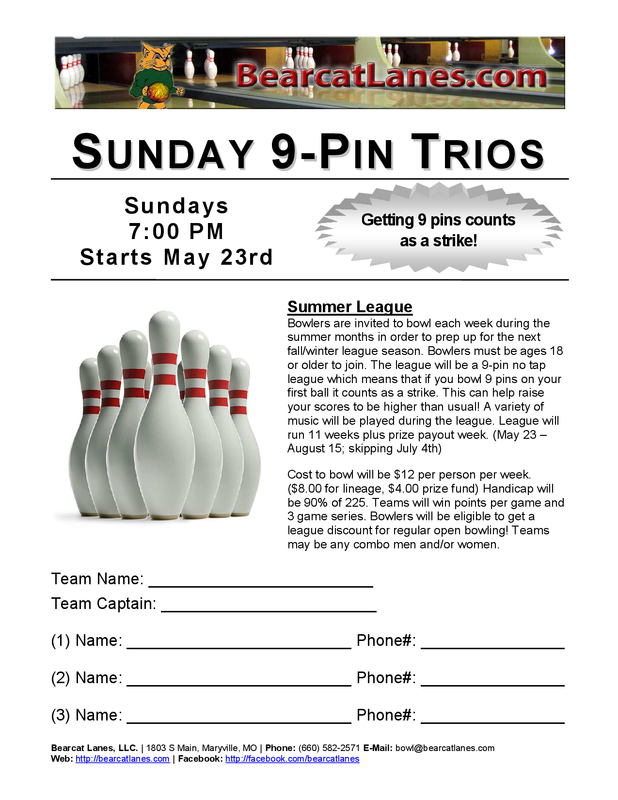 The bowler can use the card for bowling games or even buy bowling equipment from our pro shop! 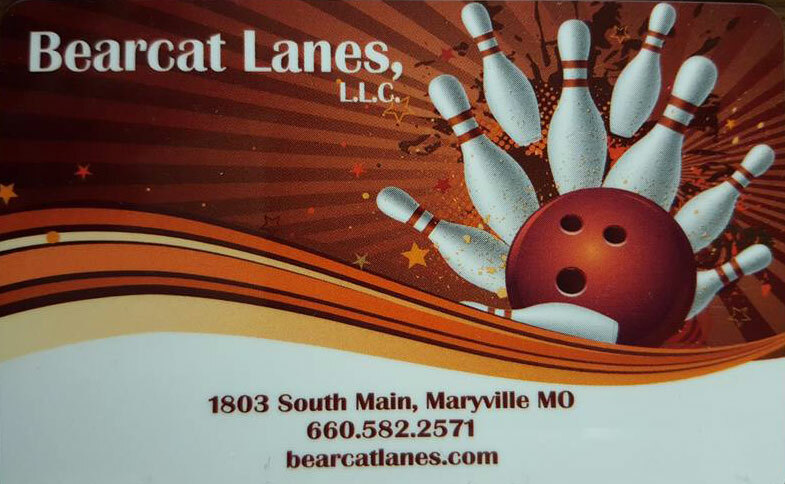 Stop in to pick up a card today. You choose the dollar amount you want to add to the card!